According to Risk, “one of the purposes of the assignment is to teach the pupils how to study.” It is certain that the assignment should contribute materially to training pupils to this end. Usually, when it comes to teaching, assignments are very important in education. Mostly students imagine that educational assignments are insignificant but the fact is that assignments are given to assist the students in self-study and clear their concepts or ambiguities regarding any subject. Being a student most of the students think that it is not our task to learn ourselves as it is the responsibilities of the teachers to teach us. However, this fact cannot be denied that a teacher cannot deliver every single detail to every student related to any subject. Such types of spoon feeding can destroy the learning capabilities and academic career of a student. Spoon feeding is just like the killing of students with kindness. College or university are those learning areas where teachers teach and clear all concepts of a subject and expect from students to learn or explore it more at their own. 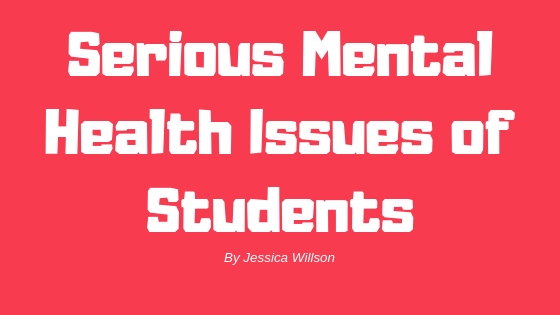 These tasks or assignments are considered as massive unhappiness and irritation for the students as they feel studying in the university or college is sufficient. The actual reason behind the purpose of assignments is to improve the learning skills of students. Because if the students use their brains it is more chances they can learn more. It is a proven scientific fact that academic assignments enhance the creativity in students as they learn a lot more when they practice or read something on their own. So the basic reason of giving assignments is to provide a practice exposure and knowledge enhancement of a subject. 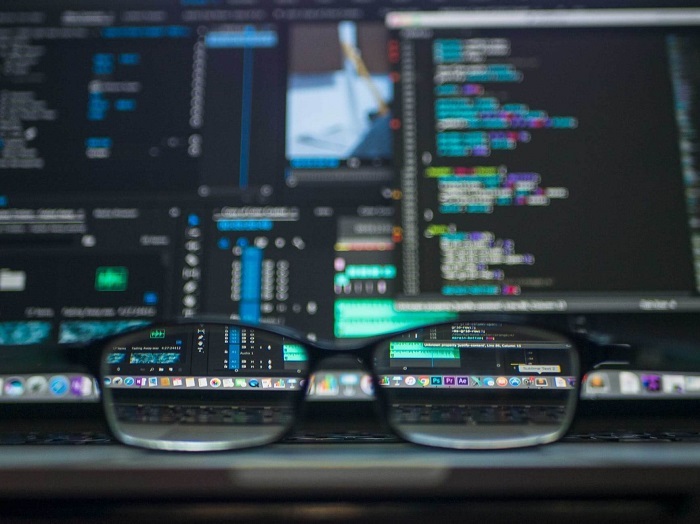 For example subjects like programming languages, mathematics, chemistry or physics need as keen learning and constant practice of subject in order to get good marks and knowledge. According to saying that “More you practice the more you get”. Assignments give an assistant in the practice as well; it is just like an experiment to discover the new things and experience the new outcomes. Furthermore, this practice makes students prepared and ready for exams and tests and gives a way to solved various unseen problems that could become in the exam. 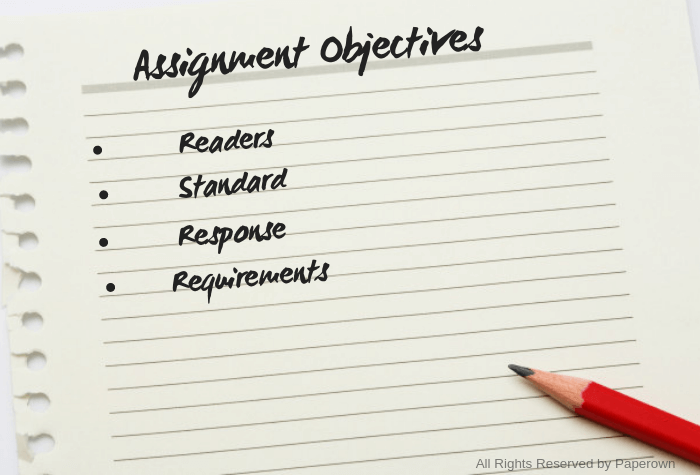 The significance of assignments can be seen in a way that teachers or academicians ask students to accomplished different assignment exercise and activities so the students can able to obtain useful understanding and awareness of a subject in a great way to develop a perspective towards the subject. Hence students should follow and write the assignments as it is a source of learning and exploring the new things. 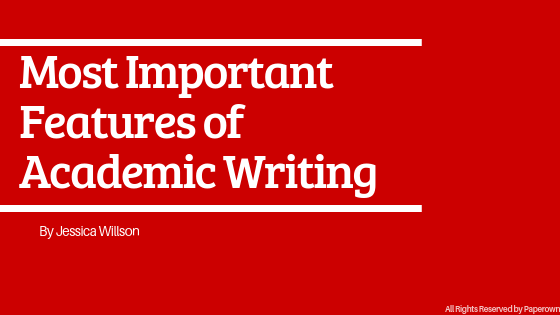 Generally, assignments are given to write an essay or paragraph related to the specific topic that can improve the writing skills of students at a sufficient level. An assignment gives a way to express their own thoughts and understanding in a creative manner. With the help of assignments, students improve his or her writing skills into a great extent because if a student who has good writing skills can automatically perform better in exams, essays, assignments, and so on because he/she has a good understanding of the subject which can easily write and elucidate. A human skill gets better with time and constant practice. In the case of assignments, students can organize writing sessions each and every day by writing a small number of words on a specific subject every day. It could be irritating for the students at first but the more assignments they write, the better they can understand. When students make some research regarding their assignment topic it means they are is indirectly getting prepared for test or exams. In exams, students asked for the general questions and only those students can able to answer who studied and completed their assignments and have good feedback from teachers that can help them in exams in a much better way. Likewise other academic projects, assignments also have strict deadlines usually it could be a week and sometimes it may be a few hours. The students are instructed to follow the deadlines within which they required to submit the assignment. So assignments make students punctual and help the students in the management of academic activities and improve skills of time management in an academic career. Every student is accountable for their assignment but it cannot be neglected that that little appreciation and criticism from teachers can transform the performance of a student. Appreciation makes them happy and criticism opens the doors of improvement that would help in studies and give better outcomes in next time when working on an assignment. As mistakes make man perfect. Assignments develop an exploring habit in students. In this way, students can able to do research in a detailed manner and consequently improve their research abilities. Research is an engaging activity for students that not only expand knowledge but also increase the capability of critical thinking. These research skills will give away in further studies and professional lives. 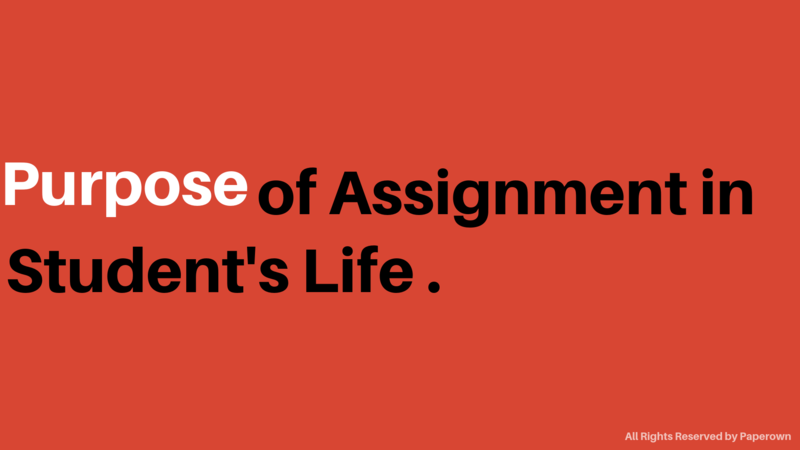 The significance of assignments can be observed as it increases and enhances their creative skills. Assignment not only improves the thinking levels but also provide the time to utilize the brain and attain inventive ideas to a great extent. This purpose should be considered as that student can use and correlate different real-life examples with their assigned topic. It can be helpful for students to discover and obtain new ways of learning every time they are involved in writing a new assignment.